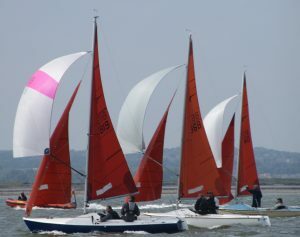 Medway Yacht Club’s annual Regatta is the highlight of the sailing scene on the River Medway. 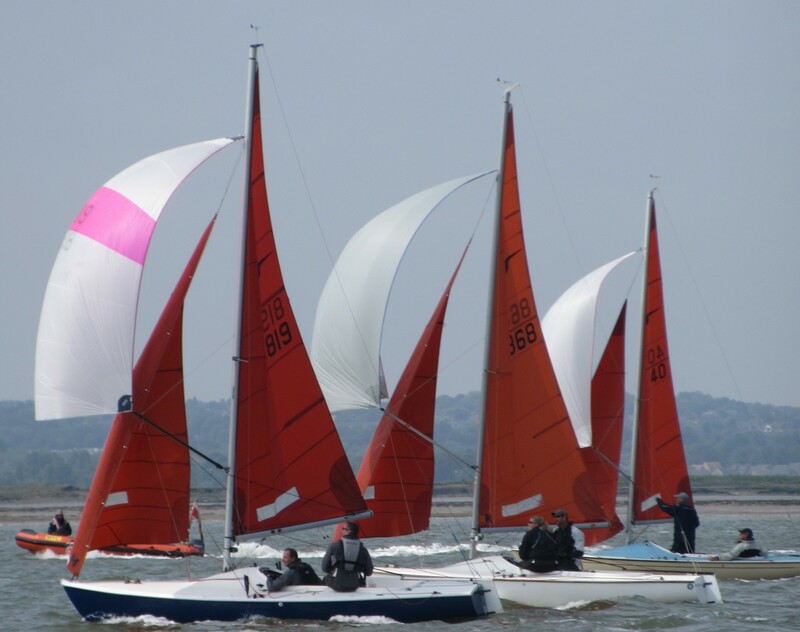 60+ boats and over 250 sailors participate in four days of exciting and challenging racing with many more members and visitors enjoying fantastic shore side entertainment and the wonderful atmosphere in our clubhouse. The success of the event very much depends on the support of local sponsors and I am writing to you to ask whether you would be interested in sponsoring the event or advertising in the annual Regatta brochure. This year the Medway Yacht Club Regatta will be held over 4 days from 13th to 16th July 2017. 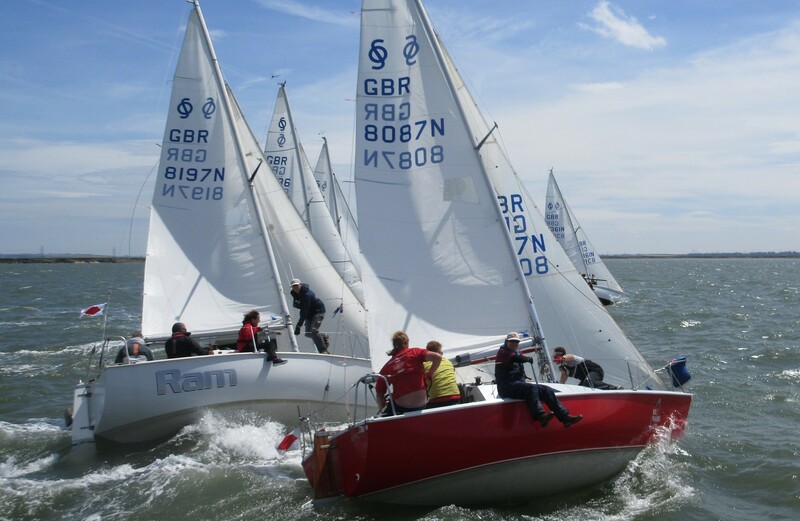 The Regatta brochure is A4 size in full colour and a minimum of 600 copies will be printed which will be distributed to yacht clubs and businesses in the south east area, London Docks and parts of the east coast. 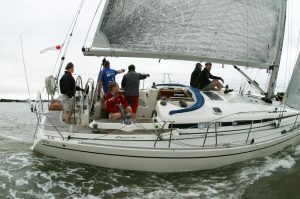 In addition we distribute the brochure to members and competitors. £350 for the front inside cover or back page. 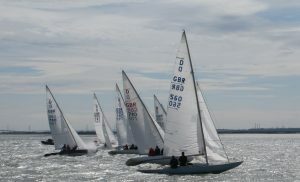 There is also an opportunity to have your company logo on our regatta sports shirts at a cost of £250 per logo. 275 shirts are provided to competitors. These are high quality shirts and are worn not only at the event but for a long time afterwards. Sponsors of these items also receive tickets to the Regatta Dinner and Party a full page advert in the Regatta brochure, your company logo on the Regatta shirt and exhibition of company products on site during the event. Local businesses thrive on good exposure and with our brochure you would be able to introduce your company to hundreds of people and also support this important event on the River Medway. If you would like to look at other ways of sponsoring the event I would be very happy to discuss this with you.